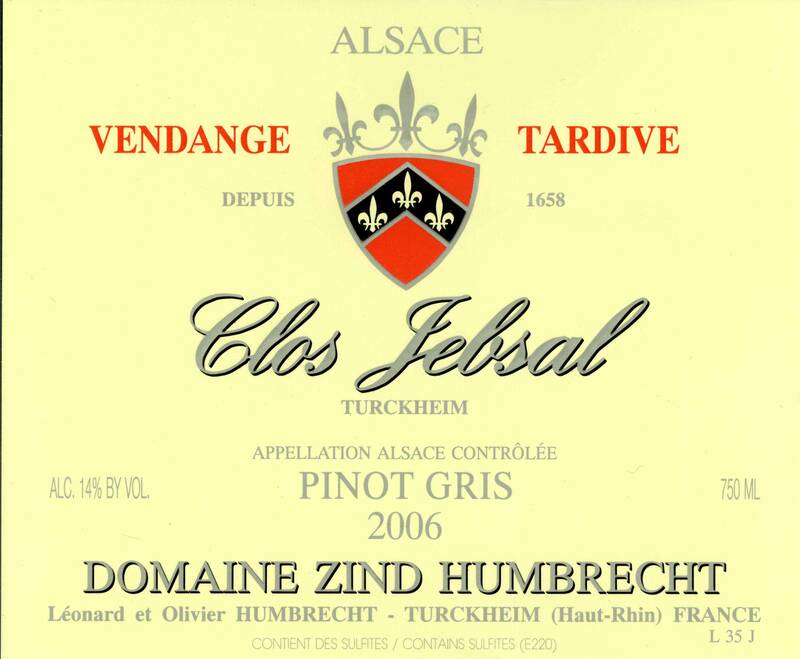 1/2008: the nose exhibits already today beautiful honeyed, botrytised aromas. The nose feels almost as rich as an SGN, showing lots of candied fruits, apricots, quince as well as the classic Jebsal minerality. The palate is unctuous and sweet, not cloying, as there is lots of acidity there to make the finish harmonious. This is great late harvest style, able to rival the best vintages.